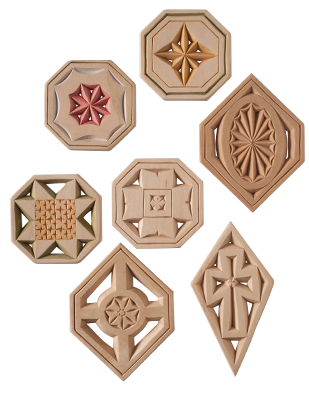 Add some additional sparkle to your holiday ornaments by piercing through the blank as you carve. This technique allows light to shine through the piece and gives ornaments a little something extra. Download your free wood carving Christmas pattern below. 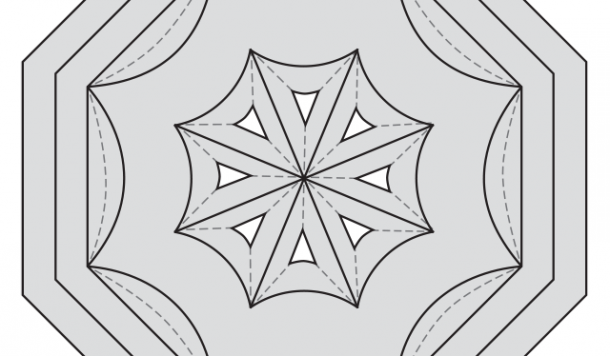 Click here to download your ornament patterns! 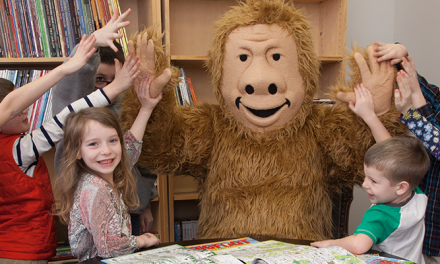 Join our mailing list to receive the latest wood carving news and updates from our team. 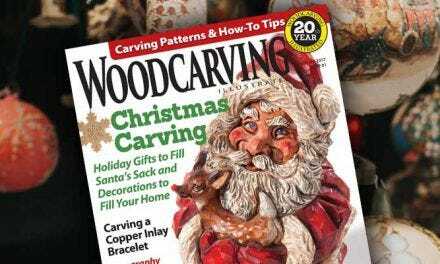 FREE with your two-year subscription of Woodcarving Illustrated magazine, this special holiday pattern collection represents a $9.99 value! 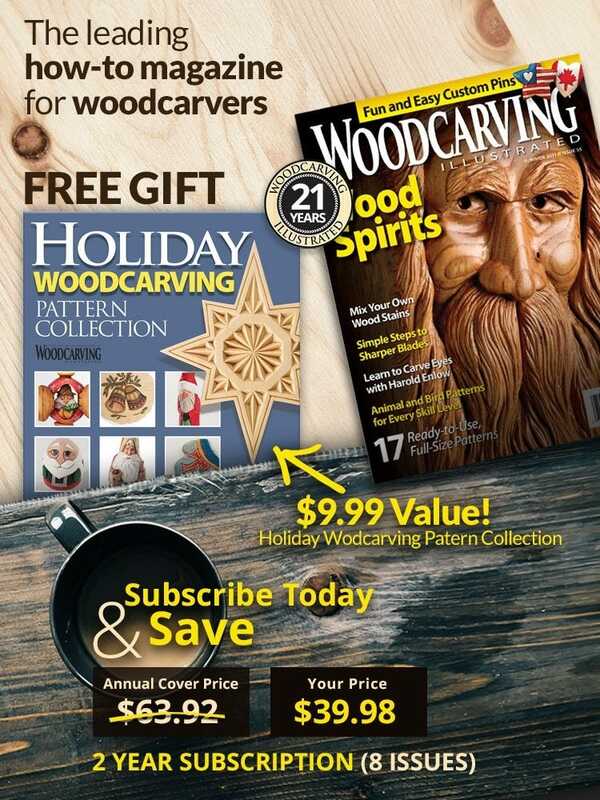 Inside this pattern collection, you’ll find 14 all-new Christmas ornament and Santa carving ideas from top contributors. While it’s possible to cut the pieces to their final shape after carving, it’s easier to cut the blank to size first. I usually mass produce blanks, and then transfer the pattern onto the project. To transfer the pattern, I usually draw directly on the wood with a soft B-lead pencil. Holding a small thin blank safely can be a challenge. I created a jig to hold the blank as I carve, especially when I’m making the pierced cuts. 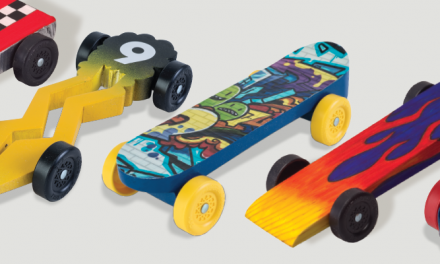 Cut a piece of 3/8″ (10mm) thick plywood to 6″ (152mm) by 12″ (305mm), and cut two 1/2″ (13mm) by 1/2″ (13mm) by 3″ (76mm) cleats. Screw or nail the cleats to the plywood at a 90° angle to each other, with a small gap at the point to allow the chips to escape. 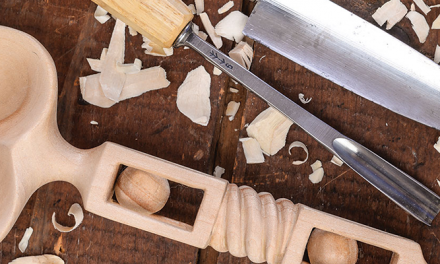 Hold the carving against the cleats as you carve to keep the sharp blade away from your body. Start with the largest chips first. When you carve the largest chips, the knife applies the greatest pressure on the walls around the chip. Do not try to remove these chips in one cut. Instead, make a series of cuts with the knife blade held at a consistent angle. Erase any pattern lines and sand lightly to remove any smudges. Apply a thin coat of clear finish such as Deft. 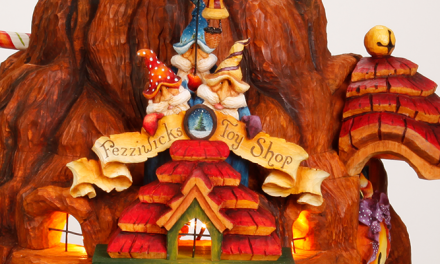 Paint the ornaments as desired; I use water-soluble wax crayons thinned with flow medium. Apply the paint with a #5 round brush and a #4 flat brush. Wipe up any slips with a damp cloth. After the paint dries, apply another coat of clear finish. For a natural finish, add a few light coats of clear finish, but not enough so the finish looks glossy. Then, apply a tinted wax. I mix clear finishing wax with a small amount of brown wax, and apply it with a medium stiff brush. Remove the excess wax with the same brush. 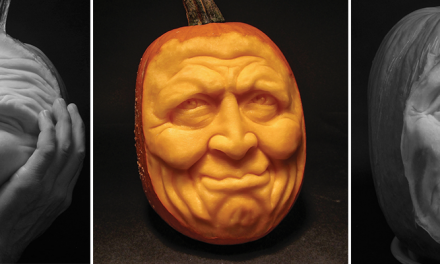 The wax imparts just enough color to accent the carved design. 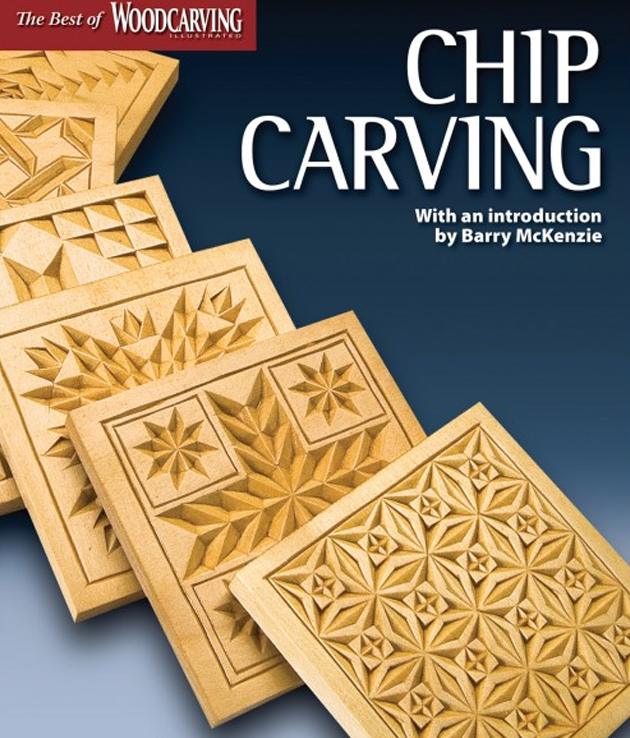 Chip Carving Workshop takes beginning woodcarvers through all of the basic chip carving techniques, from tool sharpening and preparation to hand positions, chip cutting, and finishing. 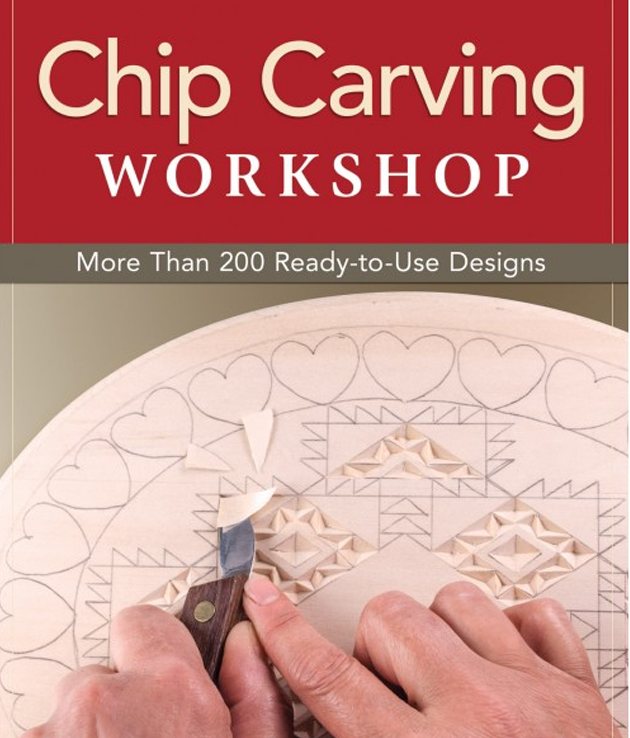 Readers will discover how to use both geometric shapes and free form designs to create wonderfully detailed patterns. Take a journey into this old-world art form. Discover 29 patterns, tips, and techniques, as well as a beautiful gallery of work to spur the imagination for unique creations.